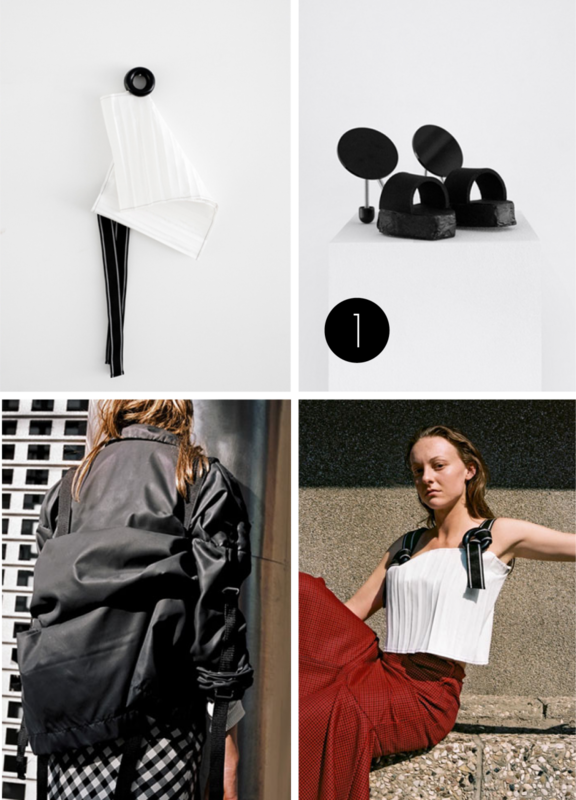 Everyday Essentials is a project and collection by Berlin based textile designer Nadine Göpfert. Her work explores the moment a garment is left behind, stored or hung and its interrelation with entities other then the human body, for example, chairs, hangers, or hooks… It includes clothes as well as sartorial related objects like the “shoe stetcher heels” and the “O-top with integrated hanger” that look more like sculptures and abstractions of our daily habits while being nothing short of tremendously comfortable and functional! 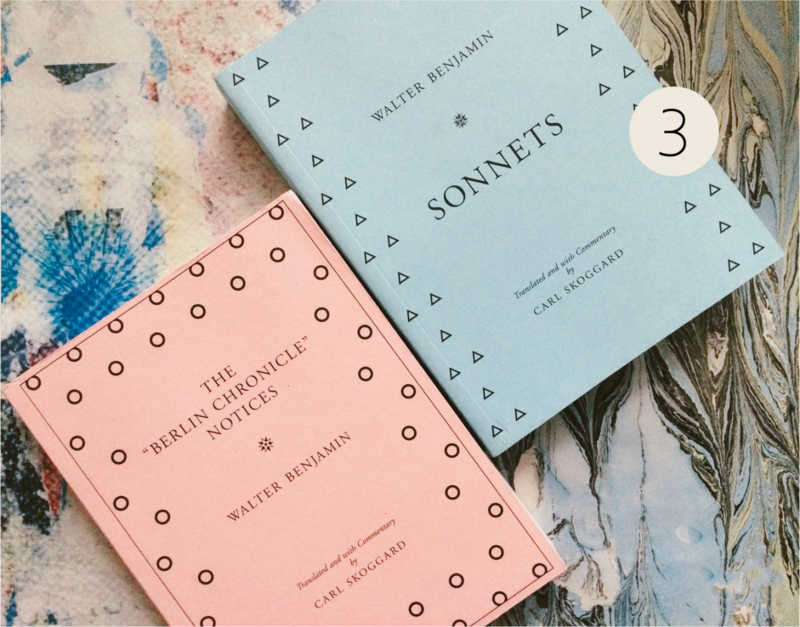 The above are two beautifully crafted volumes with poems and Berlin tales by Walter Benjamin. Sonnets collects all 73 “Heinle sonnets”, and offers a first english translation along with the original German text and an extensive commentary by Carl Skoggard while The “Berlin Chronicle” Notices explores the ways of memory in light of Benjamin’s own childhood reminiscences and his relationship to the city. The Publication Studio edition is printed on demand and hand-stamped on the cover… You can get a hold of these two gems at the creatively assorted Do you read me? in Berlin Mitte! Finally, Kaffeeform is a project that inspires awareness of the big, complex matters by rethinking the small everyday things. 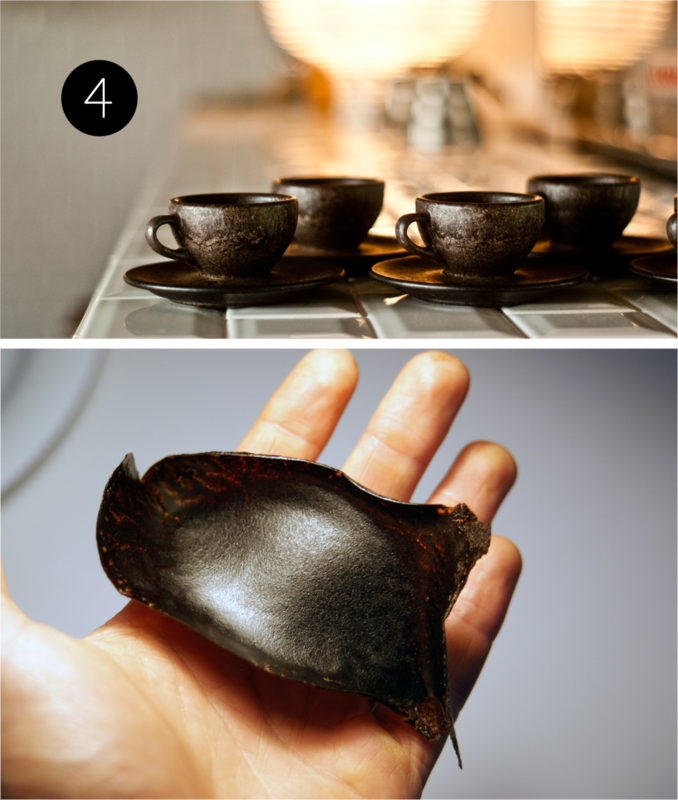 It’s the kind of idea that creates something new by reusing something old… In fact, the beautiful coffee cup line by product designer Julian Lechner is made out of old coffee, or rather out of old coffee grounds! 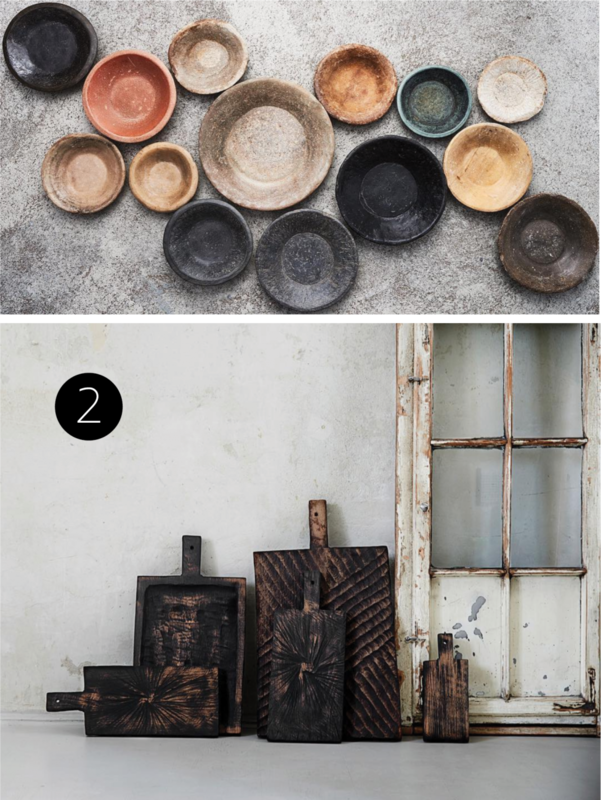 These are collected in local coffee shops in Berlin and then dried, packed, and shipped through a sheltering workshop. The dried coffee grounds are then combined with other renewable raw materials – wood, grains, and natural glues – in southern Germany, and finally processed in Cologne. Planning a trip to Berlin? 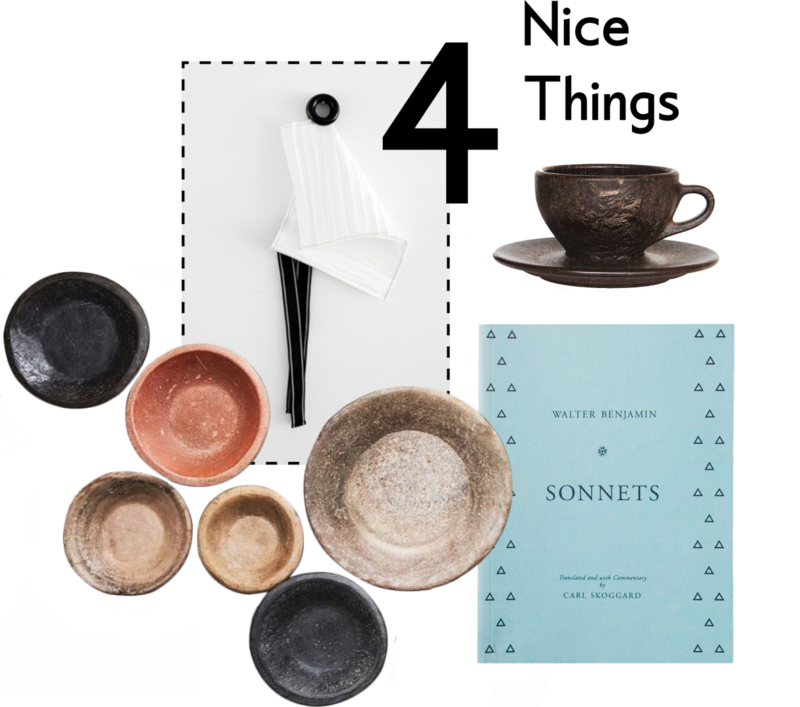 Make sure to head to Oslo Kaffeebar in Mitte for a nice cup of coffee – out of a Kaffeeform cup!